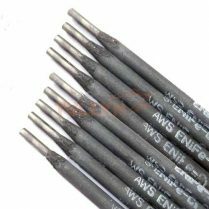 EniFe-CI cast iron welding electrode is designed for welding gray iron castings to themselves as well as joining them to mild steel. 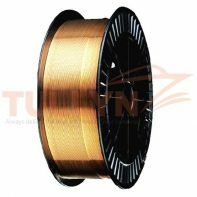 It can also be used to repair castings. 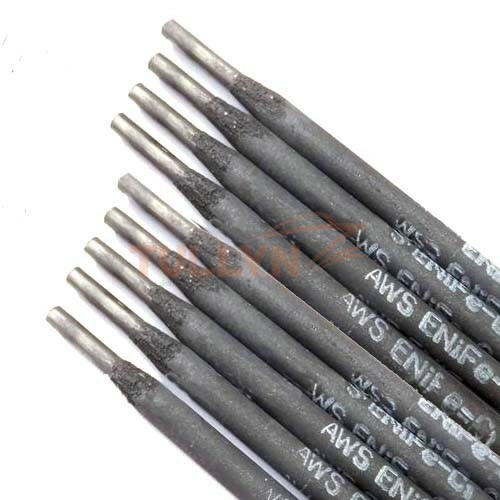 The welds are moderately hard and require carbide tipped tools for post-weld machining. 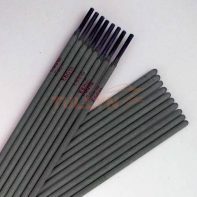 A preheat and inter pass temperature of not less than 350⁰F is recommended during welding. 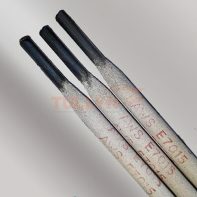 EniFe-CI Cast Iron Welding Electrode is used for repair and fabrication of cast iron housings, blocks, machinery, parts, frames, casting defects, casting flaws, machine cuts, machining errors, repair of cracks, rebuilding worn or damaged areas and joining thick section castings and cast irons to steel.